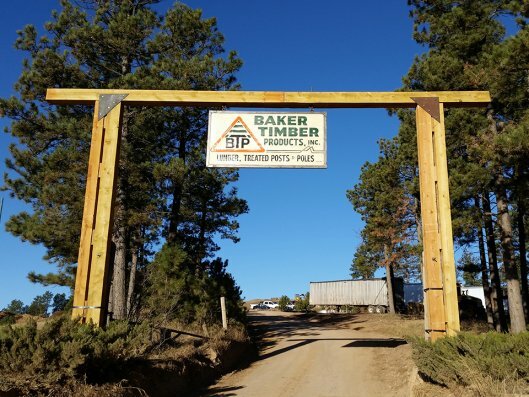 Baker Timber Products was founded in 1961 as a small timbering operation in the Black Hills of South Dakota. At first most of the wood was sold as pulp wood for paper production, later expanding into post and poles. We skidded logs with horses in those days and axes and chain saws were standard equipment. 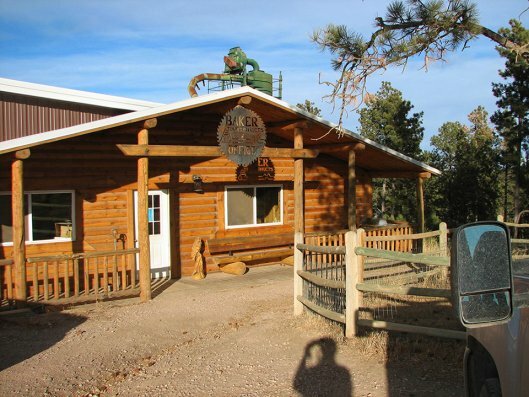 The company then started producing sawlogs to an area sawmill later adding a sawmill of our own producing rough lumber for agriculture and building industry markets. Today our operation includes a high-tech logging operation, with computerized log processing equipment. We also supply rough lumber, planed lumber, posts, treated wood and mulch for rural and urban markets.